1) More coverage means more financial security. To give your child a healthy amount of financial security, you might consider $25,000 to $50,000 in coverage – a nice leg up on the future. The more coverage you buy, the bigger the policy’s cash value can become. That’s because whole life insurance policies include a benefit called “cash value” – a small pool of money that grows over time. Cash value is money set aside by the insurance company when premium payments are made. 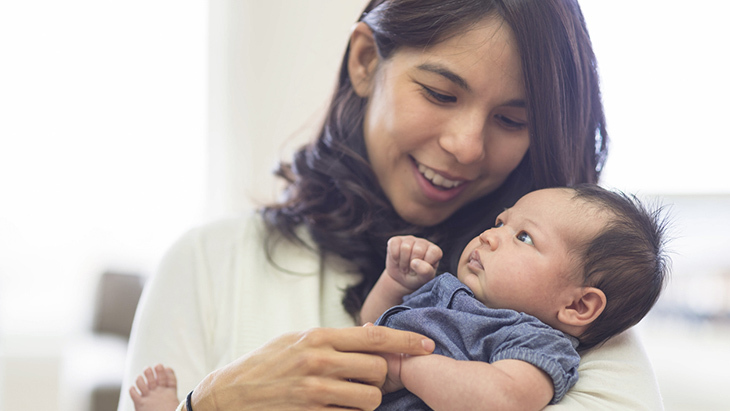 As long as all premiums are paid, the cash value of a Gerber Life Grow-Up® policy could be borrowed against* if needed, no questions asked, or paid to the policy owner should the policy be surrendered later. The longer that you and later your adult child own the Grow‑Up® Plan, the greater its cash value. 2) Even a little coverage can go a long way. If you decide to get a smaller coverage amount for your child, it can still grow well beyond the original amount. For example, when your child is 18 years of age and has a Grow-Up® Plan, the coverage amount will double at no extra cost. So, a $5,000 policy becomes $10,000 and a $15,000 policy becomes $30,000 and so on. What’s more, upon becoming the policy owner at age 21, your child will have several guaranteed opportunities to buy even more life insurance – up to 10 times the original Grow-Up® coverage amount, at the standard premium rates for your child’s age at that time. This means that a $10,000 policy could turn into $100,000 of coverage later. 3) Surprisingly affordable, no matter how much coverage you buy. Consider this: $10,000 worth of children’s life insurance can cost only pennies a day. 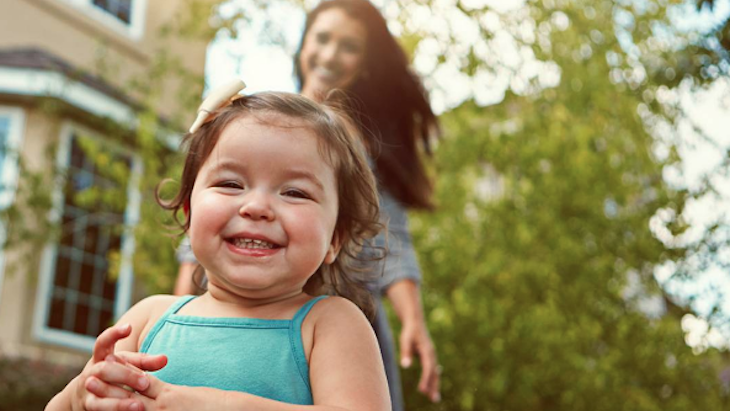 With a Grow-Up® policy, you’ll lock in a childhood premium rate for your child that is guaranteed never to increase, for as long as your child owns the policy. 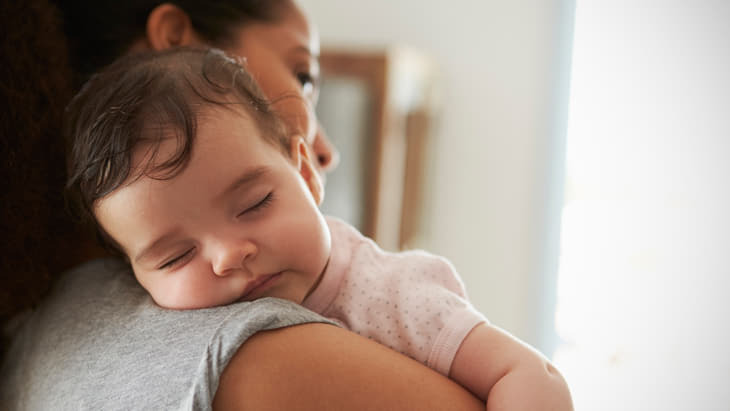 Get your free quote today to see just how easy it can be to give your child a lifetime of financial security with the Gerber Life Grow-Up® Plan. 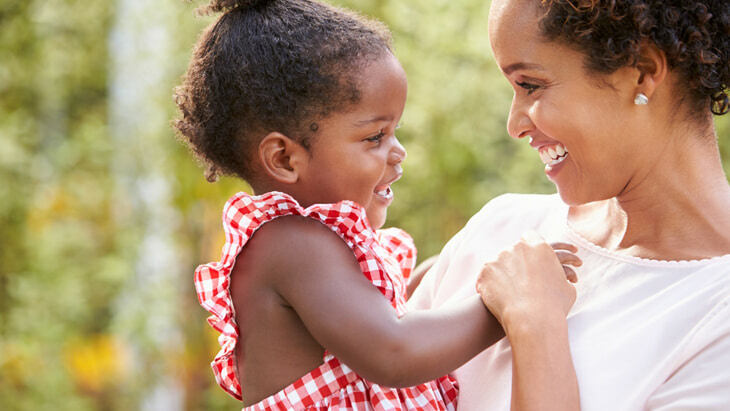 If you’d like more information about Grow-Up® Plan, call us at 1‑800‑704‑2180. We’ll be happy to answer your questions and help you find the right coverage to fit your needs. *The policy loan interest rate is 8%.